20th Century Fox brings “The Predator” this year closer to fans at History Con at the World Trade Center (Pasay City) where the life-sized resin of the alien creature will be on display from August 10 -12. 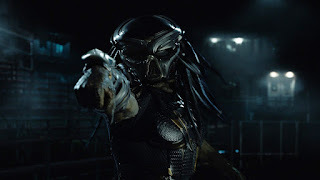 Opening this September 12 in Philippine cinemas, “The Predator” tracks from the outer reaches of space to the to the backwoods of southern Georgia. The hunt now comes home in director Shane Black’s explosive new film of the Predator series. 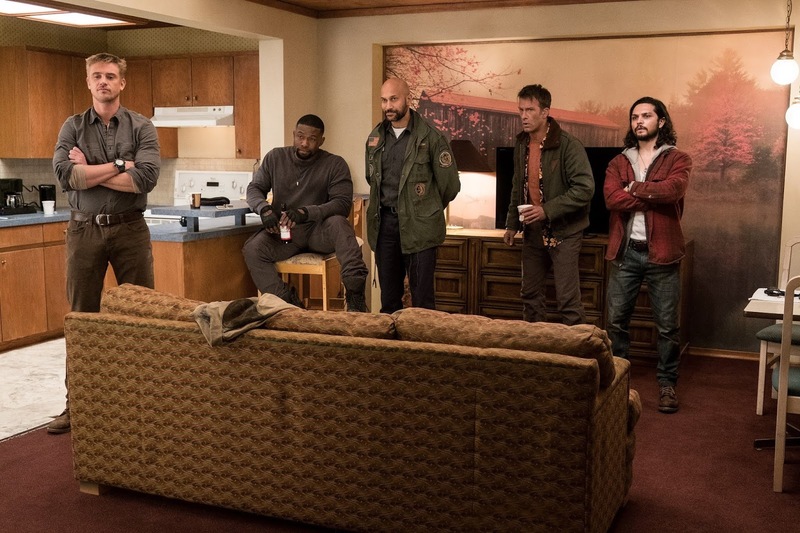 In the latest “The Predator” movie, the universe’s most lethal hunters are stronger, smarter and deadlier than ever before. And only a ragtag crew of ex-soldiers and an evolutionary biology professor can prevent the end of the human race. Black directs an extraordinary cast from the script he penned with Fred Dekker. Boyd Holbrook heads the ensemble which also stars Trevante Rhodes, Jacob Tremblay, Keegan-Michael Key, Olivia Munn, Thomas Jane, Alfie Allen, Augusto Aguilera, and Sterling K. Brown. 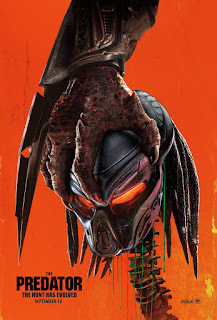 “The Predator is produced by John Davis, who also brought the seminal Predator franchise to life. 2. Shane Black appeared in Predator as Hawkins, who is the first main character killed by the Predator. 3. The Predator filmed 30 years after the first Predator movie was released in 1987. 4. The Predator acknowledges the previous movies exist. In reference to Robert Rodriquez’s Predators, one of the characters in The Predator says there’s talk that Predators have abducted people for sport and taken them somewhere. 5. Two governors came out of Predator: Arnold Schwarzenegger (California) and Jessie “the Body” Ventura (Minnesota). 6. The exterior Stargazer action scenes were filmed at the Lulu Island Wastewater Treatment facility in Richmond, British Columbia. Wastewater is another word for sewage – when the wind blew in some directions, it stank on set! Time to face your fears - check out 20th Century Fox booth and be one of the lucky early birds to bring home a mini poster of “The Predator” movie. Tag 20th Century Fox (PH) on Facebook and @20thcenturyfoxph at IG of your photo with the Predator statue at this year’s History Con!